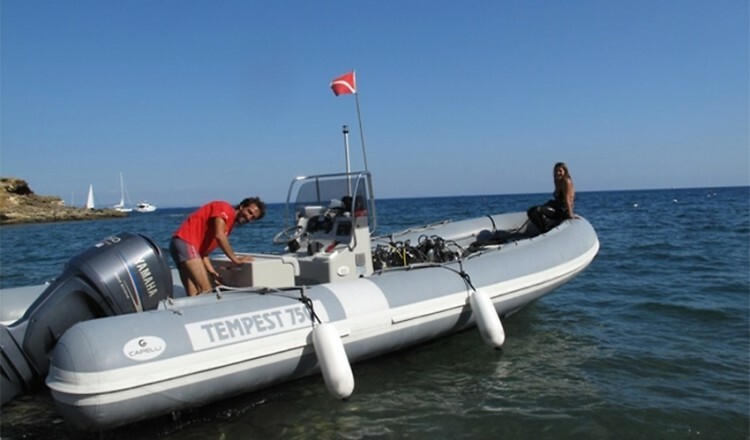 Kissed by the sea, inbraced by the nature. 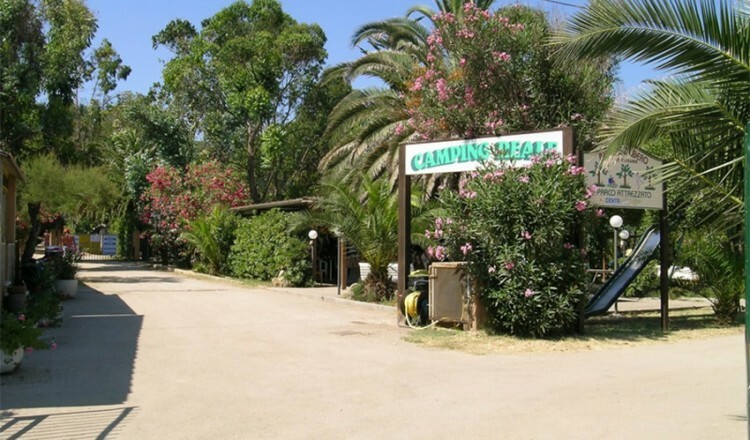 The Camping Reale is located directly on the Reale beach and in front of it opens a small bay with a suggestive seabed, rich marine life that makes it ideal for fishing fans, scuba diving, snorkeling and Kayak excursions. 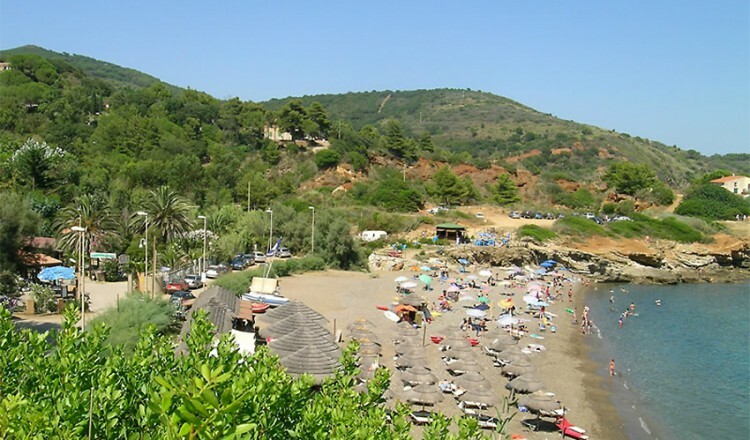 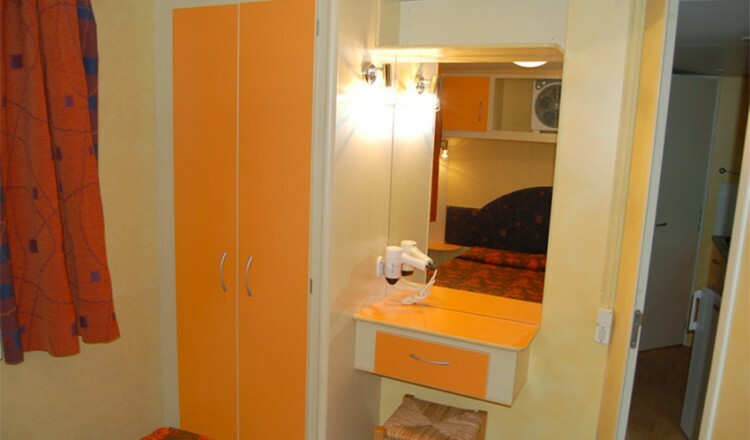 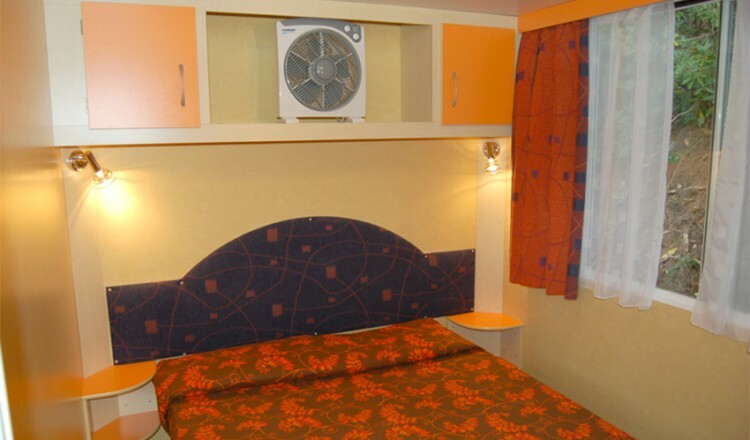 The beach is served by a small beach bath and a diving center with an agreement with our camping. 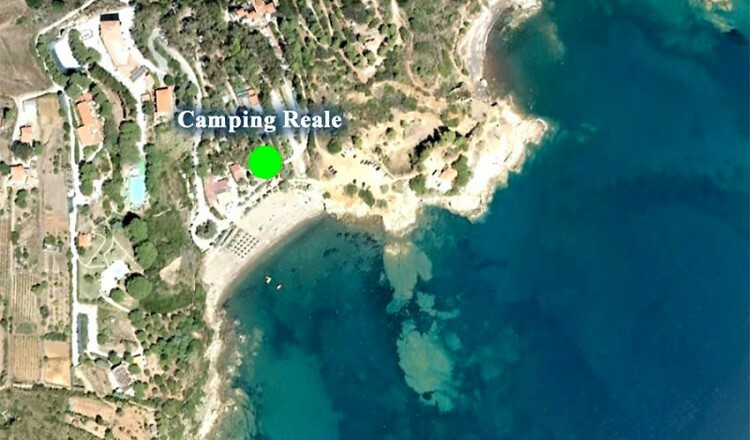 Nestled between the sea and lush mediterranean vegetation the Campsite Reale is the ideal starting point for more or less difficult walks, trekking paths and mountainbike trails, from which you can enjoy breathtaking views and enjoy an uncontaminated nature. 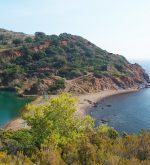 In just 10 minutes walking you can reach the lake Terranera, a picturesque sulphourous water lake created by the excavations of old mines, divided from the sea by a narrow strip of land and a destination for all lovers of minerals. 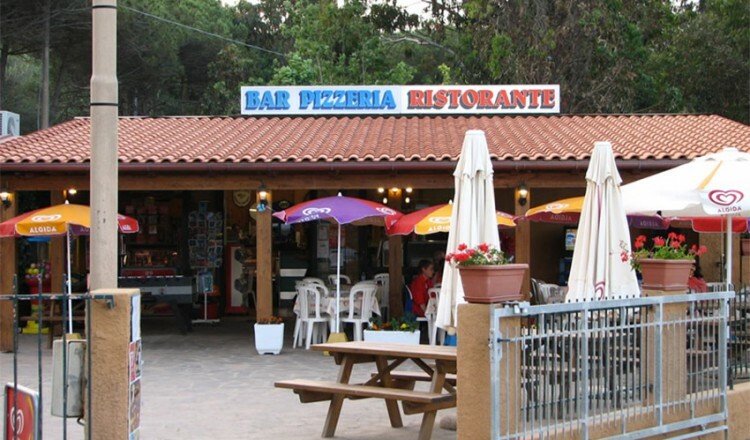 Just 3 km far our guests find the center of Porto Azzurro: restaurants, bars, pubs, shops and a vivid nightlife. 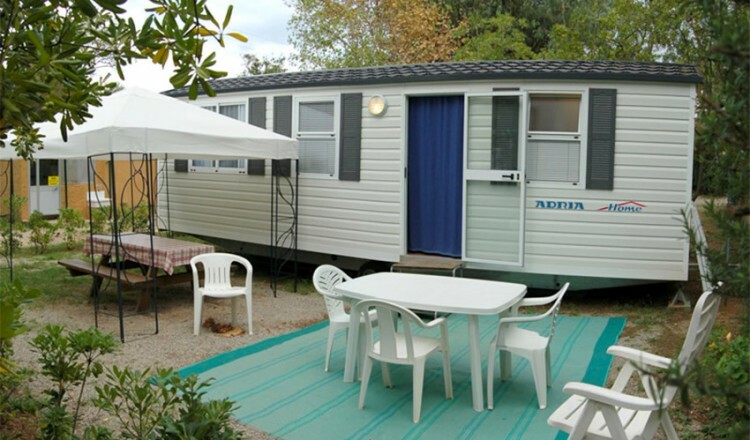 Our 72 sites are all well shaded, delimited by green hedges and some are specially structured for easy maneuvering with large campers and caravans. 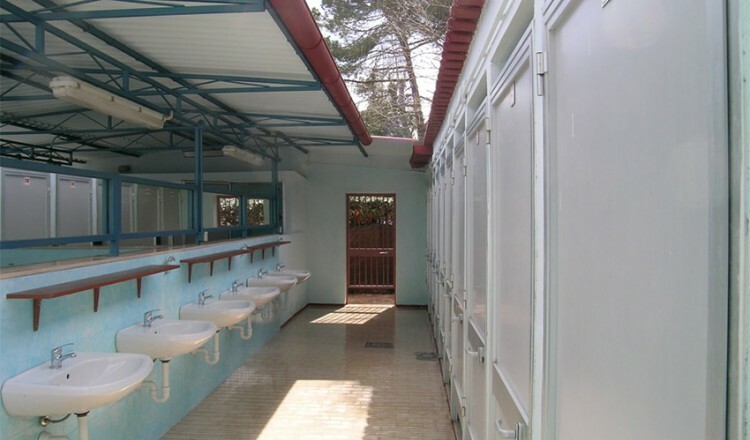 The service buildings offer sinks, showers and a dishwashing area, all with free hot water as well as a washing area with coin washing machines and dryers. 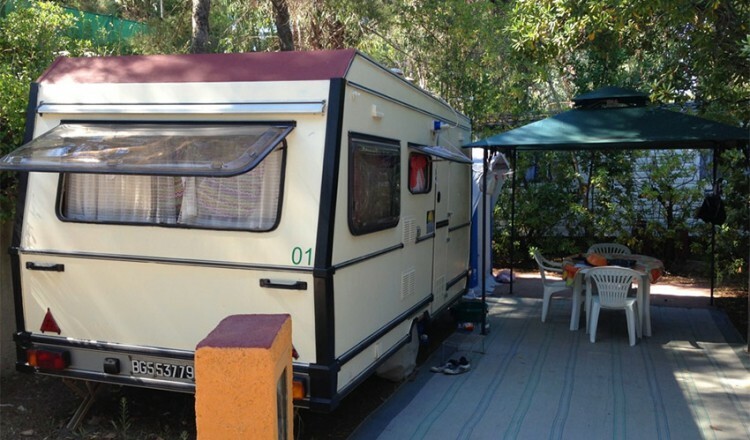 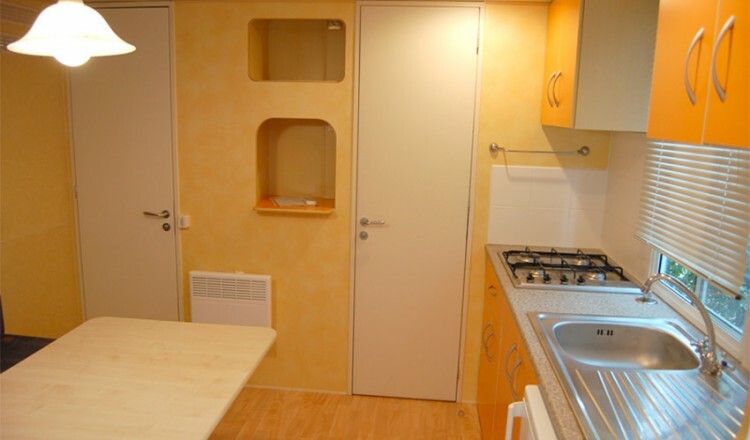 On the campsite is also possible to rent equipped caravans, tents and mobile homes with 2, 4 and 5 beds that offer the freedom of a camping with all the comforts of a home. 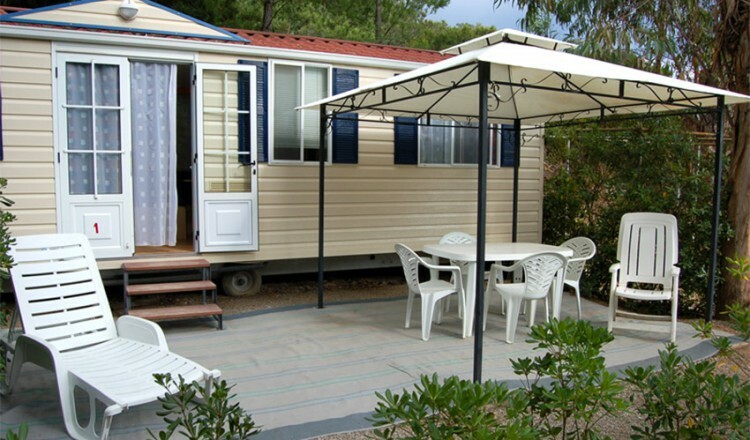 All our mobile homes are equipped with air-conditioning, TV and have a private outdoor area with gazebo and table and are at most 120m from the sea over a plane path without architectural barriers. 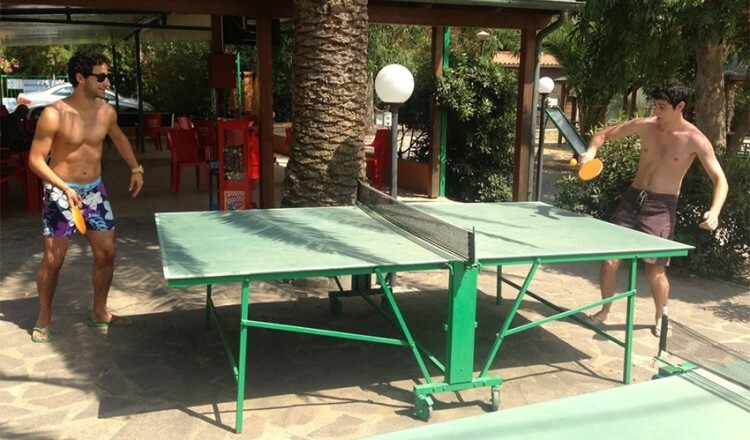 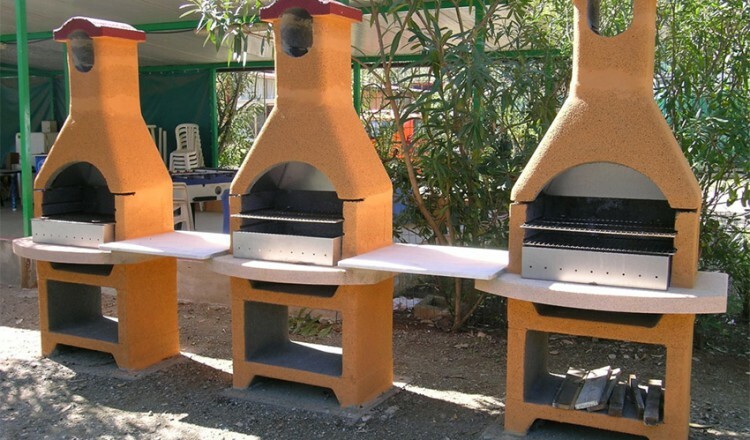 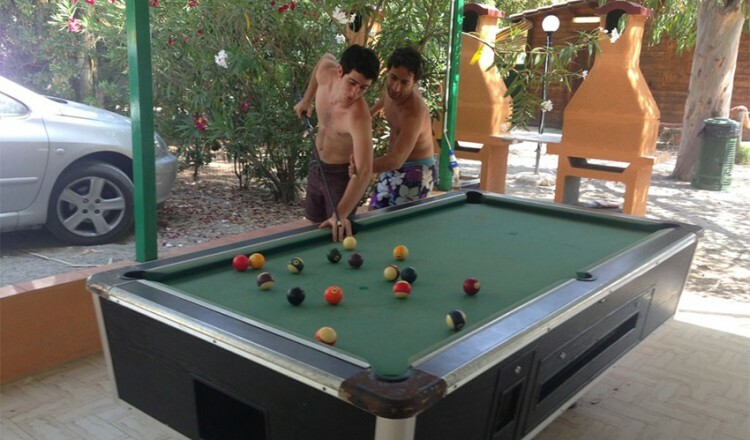 Our customers can also enjoy our pizza restaurant, a bar and a small market, games for children, table tennis, bowling alley and a covered common area with TV, billiard table, football and free WI-FI internet access, as well as quiet places to relax with hammocks and tables. 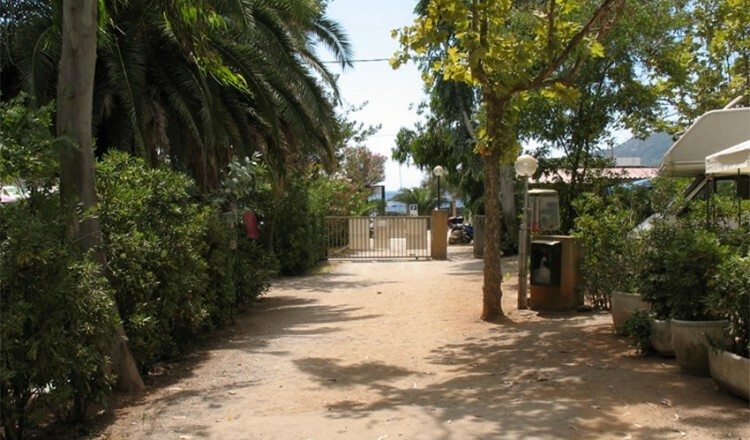 We offer our guests accommodations for all needs and all budgets, you can reach us by bike or walking finding always all the equipments and services on site for a perfect holiday.